LIGHT drizzles and forecast predictions of possible showers during the 2011 Optus Gympie Music Muster will not affect the massive schedule of activities and entertainment on offer at the event’s 30th birthday celebrations. 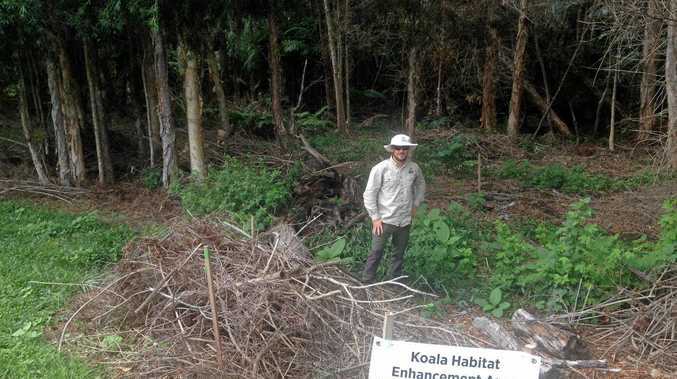 Only light showers have sporadically fallen within the Amamoor Creek State Forrest, with forecasts indicating potential showers over the next couple of days. It is anticipated that veteran Muster punters will use any damp weather to continue their outward enthusiasm for the event with a sea of branded, self-decorated and possibly altered umbrella’s, raincoats and galoshes expected to be on show. Organisers are keen to remind patrons to take extra care in wet weather conditions on-site whilst also reinforcing that the event remains business as usual until such time as authorities express concern, which is not expected over the 6 days of the 2011 Optus Gympie Music Muster. 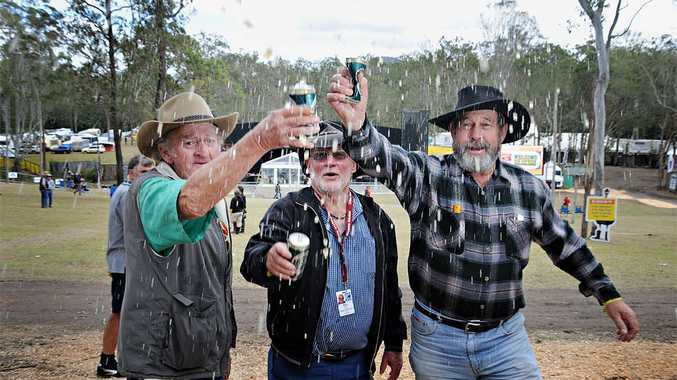 CEO of Gympie Music Muster Ltd, Ms Vickii Cotter said the Muster is an all-weather event. "It is only light showers predicted and we have planned the event knowing of its history," she said. "We’re looking forward to the festivities and commencing and ask all our patrons to travel safe on the roads to and from the 2011 Optus Gympie Music Muster." 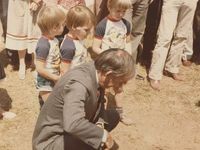 The Muster has a well soaked history for its ability to turn on the rain with regular Muster-goers boasting Gumboots and Poncho’s at the top of their packing list. As such, organisers and the site itself are well prepared and plan for such weather conditions to ensure weather conditions do not impact the events delivery. Commencing Tuesday August 23 and running until this Sunday, August 28, the six day festival has already seen thousands of early bird fans arrive and stake claim their campsite place in the forest location. In 2011, international superstars, national icons, familiar faces and emerging stars are all set to take to the stage at the 2011 Optus Gympie Music Muster. Montgomery Gentry (USA), Doc Walker (Can), Kasey Chambers, John Williamson, Troy Cassar-Daley, Lee Kernaghan, Adam Brand, Ash Grunwald, Beccy Cole, Nick Barker, Jace Everett, Adam Harvey, Graeme Connors, James Blundell, Shane Nicholson, The Sunny Cowgirls, Eugene Hideaway Bridges (USA), Catherine Britt, Bill Chambers, Boy & Bear, James Reyne, Harmony James, Ross Wilson, Jasmine Rae, Alvin Youngblood Hart (USA), Bryan White (USA), The Backsliders, McAlister Kemp, Luke Austen, Jim Haynes, Amber Lawrence, Markus Meier, The Snowdroppers, Paul Greene, Busby Marou, Mojo Juju The Wolverines, Blind Lemon, The Pigs, Akmal, Juzzie Smith, Luke O’Shea, Steven Jaymes, Crakajak, Luke Dickens, Tenielle, Buddy Knox, Marshall And The Fro, Rose Carleo, Liam Brew, The Duke Wilde Band, Round Mountain Girls, Fiddler’s Feast, Sista Burley, Tommy Contor, Bush Poets, The Bostocks, Kaylee Bell, Mickey Pye And Kaylens Rain, Ezra Lee, Doug Bruce, Peter McWhirter, Rob Black, Eric Bogle, Kirsty Akers, Jayne Denham, Aleyce Simmonds, Blue Shaddy, Bondi Cigars, Morgan Evans, Lowrider, Travis Collins, Steve Forde And The Ultimate Rock ‘N’ Roll Session, 2011 Toyota Star Maker Album Launch. 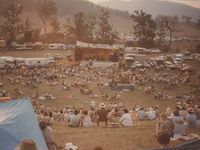 The 2011 Optus Gympie Music Muster, celebrating its 30th year, will take place at the Amamoor Creek State Forest 23rd-28th August 2011. Tickets are on sale now at www.muster.com.au or www.ticketek.com.au. 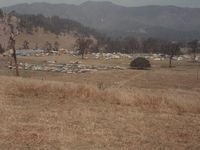 Additional information about accommodation, camping and event stages can be found online at www.muster.com.au.